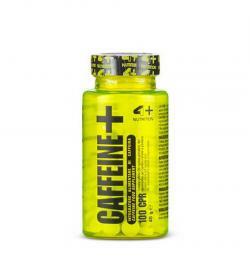 4+ Nutrition Caffeine+ - 100tabl. 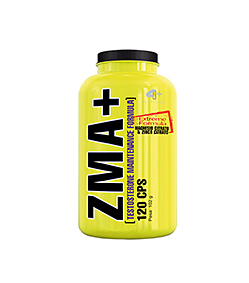 4+ BCAA+ 10:1:1 - 120tabl. 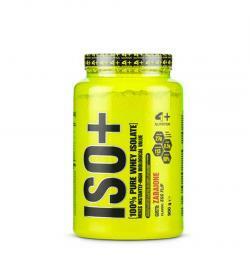 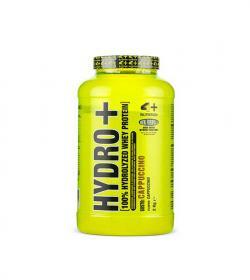 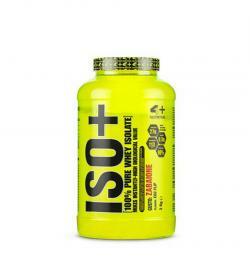 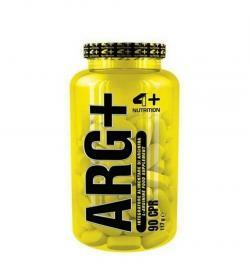 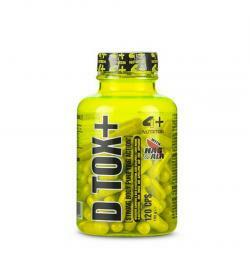 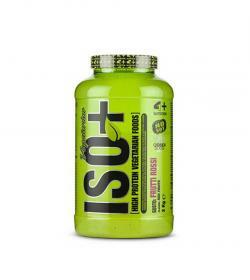 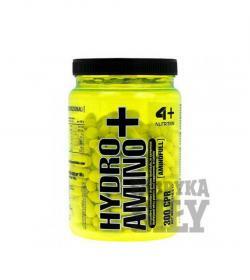 4+ Hydro Amino - 300tabl. 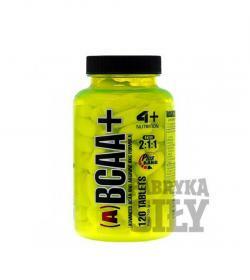 4+ Nutrition A(BCAA)+ - 120tabl. 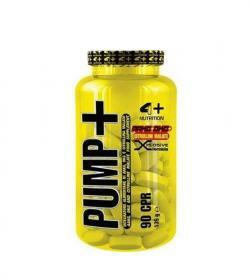 4+ Nutrition Pump+ - 90tabl.